Made from Travertine Stone featuring the very cute Daisy Sheep, this is ideal for a Cheeseboard, serving platter or work top saver. 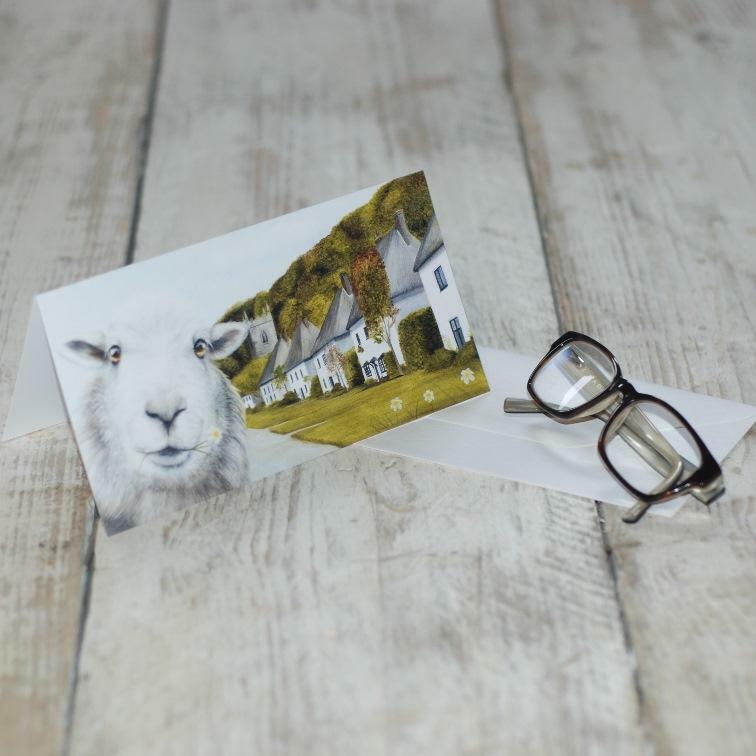 Comes in a presentation gift box so the perfect present for Sheep Lovers! PLEASE ALLOW A LITTLE TIME FOR DELIVERY WHEN ORDERING THE STONE KITCHENWARE, DUE TO THE WEIGHT IT HAS TO BE SENT BY COURIER SO CAN TAKE AROUND 5 DAYS.